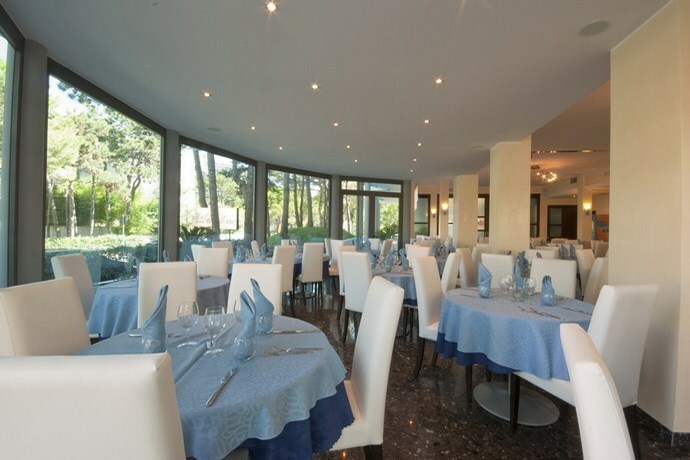 Welcome to Bellevue Hotel at Lignano Sabbiadoro. It has been entirely renovated; it is surrounded by a green Mediterranean pinewood and is built in the most refined zone of Lignano Pineta. 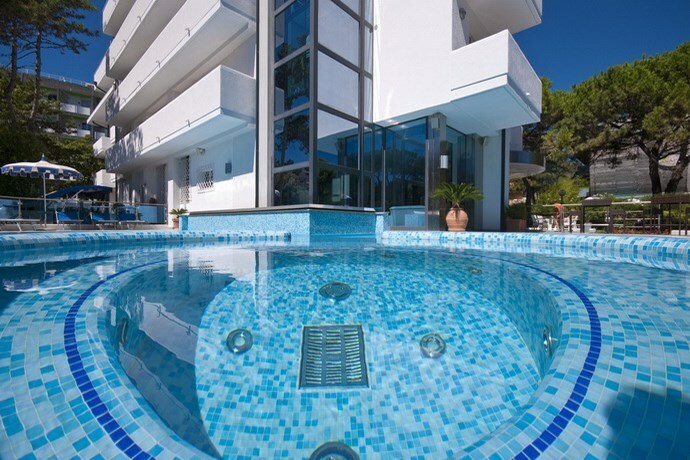 It is only 150 m from the city centre and at a walking distance from the seashore and the renowned local Spa. The hotel is managed directly by its owners, the Stefanutos, who are very attentive and careful at it. “Bellevue Hotel” unites elegance, sobriety and accuracy in details. These are the raisons why our hotel is the ideal destination for guests who wish to enjoy a relaxing holiday in a familiar and modern ambiance where it is being provided very good cooking. 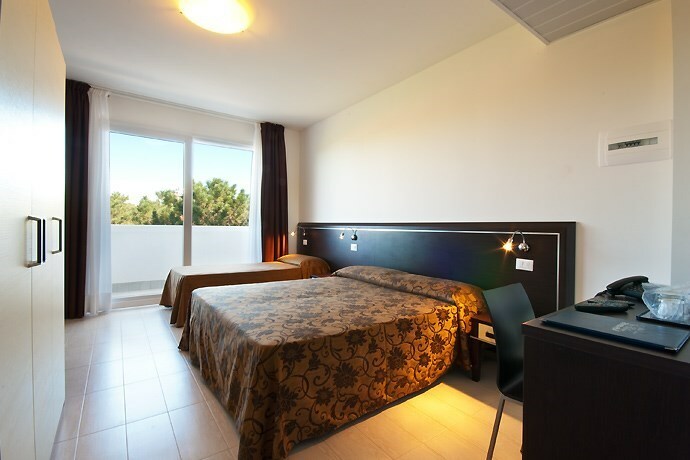 The Hotel Bellevue Lignano Pineta has very comfortable rooms. Recently renovated rooms are equipped with air conditioning, balcony, telephone, satellite television, digital safe, free Wi-Fi and free minibar. The new wellness centre is the area the owners are the most proud of. There you can relax peacefully and in absolute privacy. Our cuisine is a typical Mediterranean one: based on meat and fish. Our menu is very varied according to the Bellevue Hotel’s tradition.